Puma sports products equip athletes with a complete range of clothing, footwear and the necessary accessories. In the Puma fitness shop at Keller Sports you can find all the equipment that you need on the way to the gym or for recreational training. 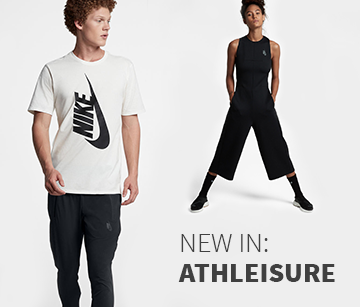 Get a new experience in sport with an absolutely trendy top label! The outer wear by Puma is like a second skin, the shoes support your ambitions during every step and accessories complement your training on a broad basis. Another plus: Puma fitness gear also equips you so you can train while looking highly fashionable. THE PUMA FITNESS SHOP OF KELLER SPORTS ? A SIMPLY OVERVIEW! 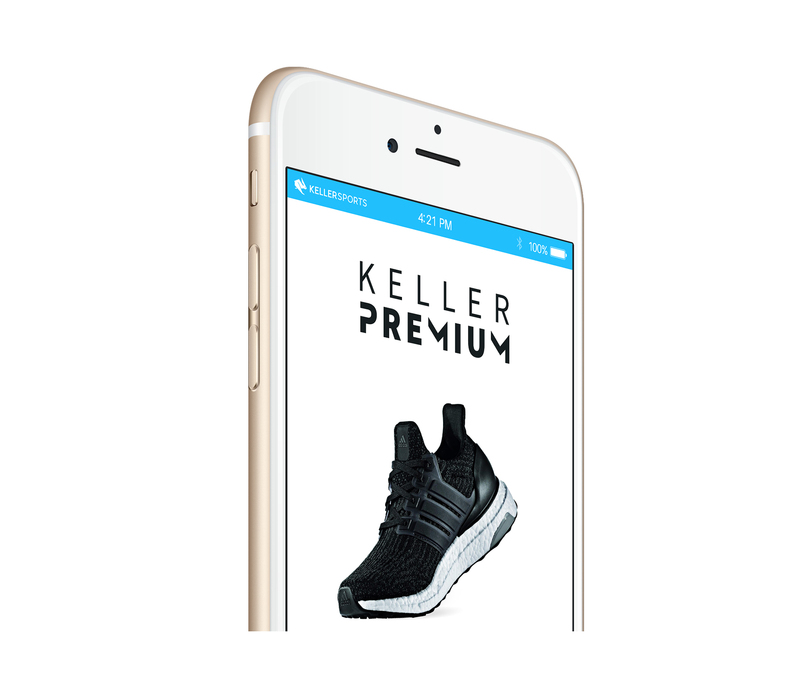 To be able to put together a complete outfit with Puma fitness products we at Keller Sports have designed something special for you: the Keller Sports Product Matching Engine. We present you our KSPME ® in our Puma sports shop, so you can accurately filter through products step by step. Thanks to the KSPME ® you can set filters that help you define your search for Puma fitness articles. As a result you get a narrowed-down list all in one display. It is then possible for you to first focus on finding Puma fitness clothing and then turn your search towards Puma fitness equipment. Even fitness shoes from Puma are worth a good look: if you narrow down your search with our KSPME ® you can view what shoes are best for your sport. The Puma fitness shop at Keller Sports guarantees you great comfort at low prices because buying Puma fitness clothes at low prices is now very easy! Through our operating menu you can accurately set which Puma sports products should be displayed. Keller Sports has a broad range - and also in terms of staff: we have been created a team of consultants for Puma fitness products which is there for all your questions about Puma fitness gear. No matter what discipline you want to use Puma articles for - the consultant team at Keller Sports has always the right tips for you! From yoga and strength training to gymnastics and relaxed running through the woods: with Puma fitness products we offer you a whole world of possibilities - and with the advice of Keller Sports you´ll get even more fun out of your training! Keller Sports is happy to advise you about matching jackets for the warm-up or shorts for maximum freedom of movement. The fitness range from Puma has long been worn both at the gym and on the streets. Puma fitness clothing is now an integral part of street style. Special tones with a retro look can all be found in the Puma fitness shop. Bags with the Puma logo accompany you on the way to university or to the office and are always eye catchers. Find a successful combination of sport and lifestyle, training and everyday life, in the online store of Keller Sports - and with great advice!